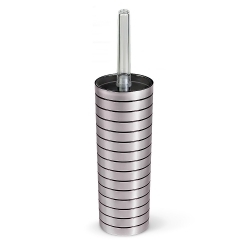 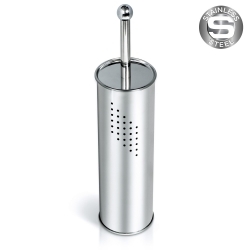 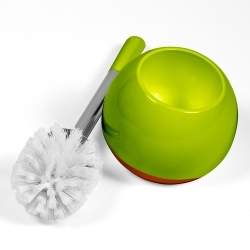 Stylish and sustainable stainless steel WC brush holder, wall mountable. Strong silicone glue provides solid and long lasting fixation. 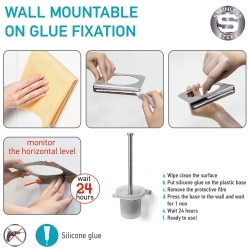 Silicone sealer is water resistant, perfect performance in humid conditions. 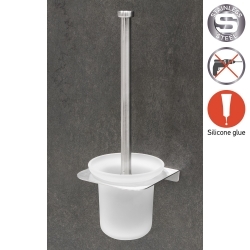 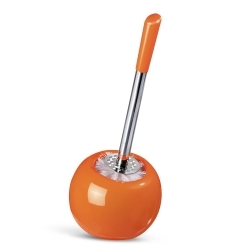 No damage removal, cut the item with builders line/string and clean out the silicone traces with blade or knife. 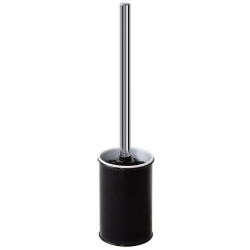 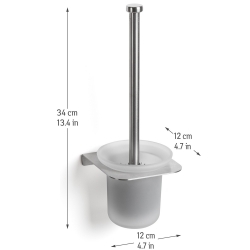 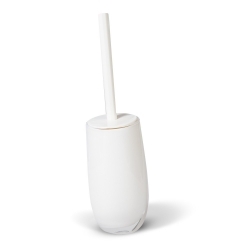 Wall-mounted toilet brush holder is an ideal solution which fits any bathroom. 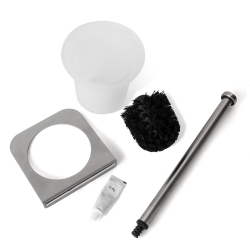 Fast and easy installation, instruction is included. 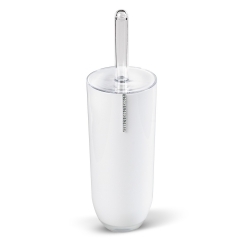 Both the holder and toilet brush are easy to keep neat and tidy - wipe clean the base glued to the wall and wash the brush and glass cup.